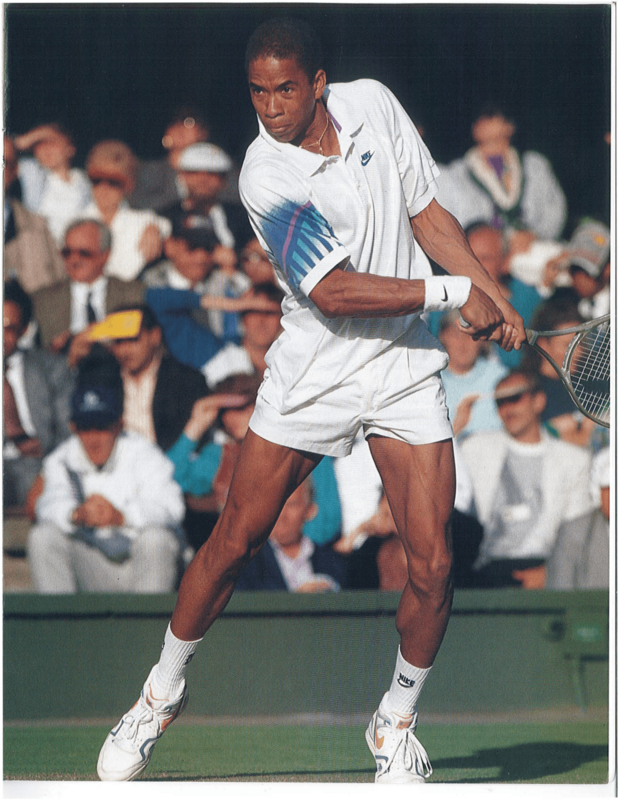 Bryan Shelton was a darn good tennis player: an All-American his senior year at Georgia Tech, Shelton competed as a professional tennis player for eight years, and earned two singles titles. 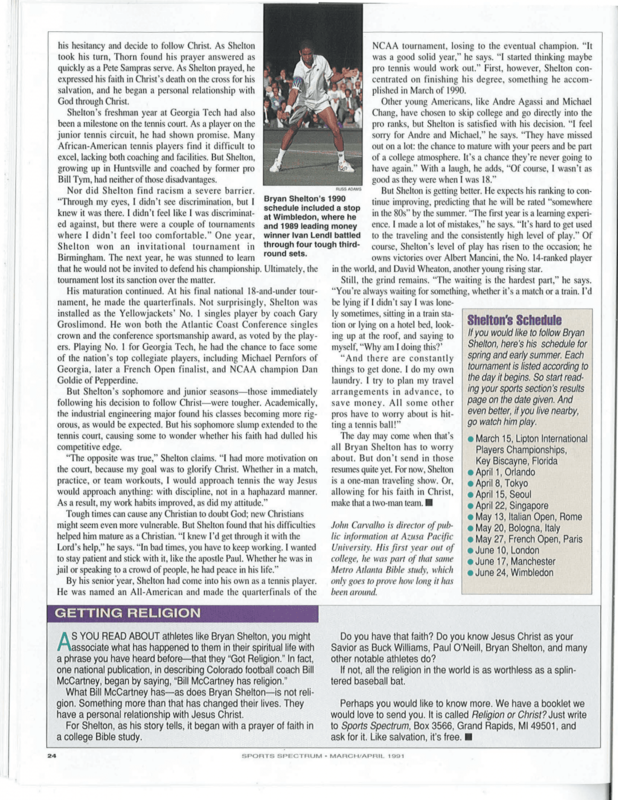 His 1991 article in Sports Spectrum magazine stands out for a different reason: it’s just… real. 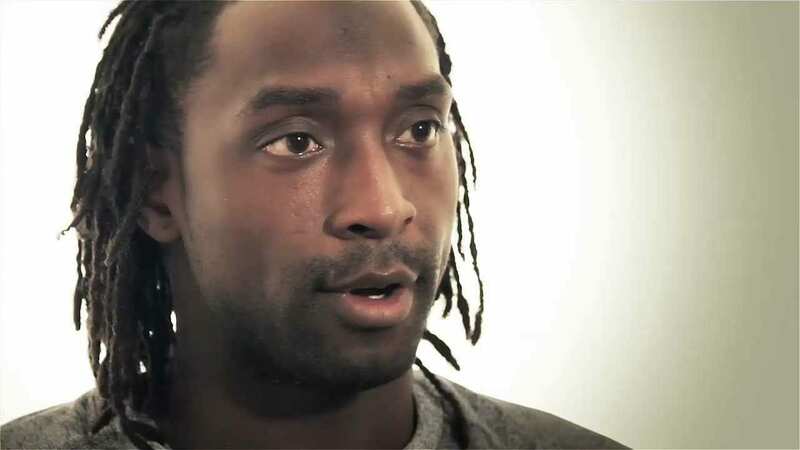 Shelton was honest in discussing the challenges that plague a professional tennis player traveling the tournament circuit. 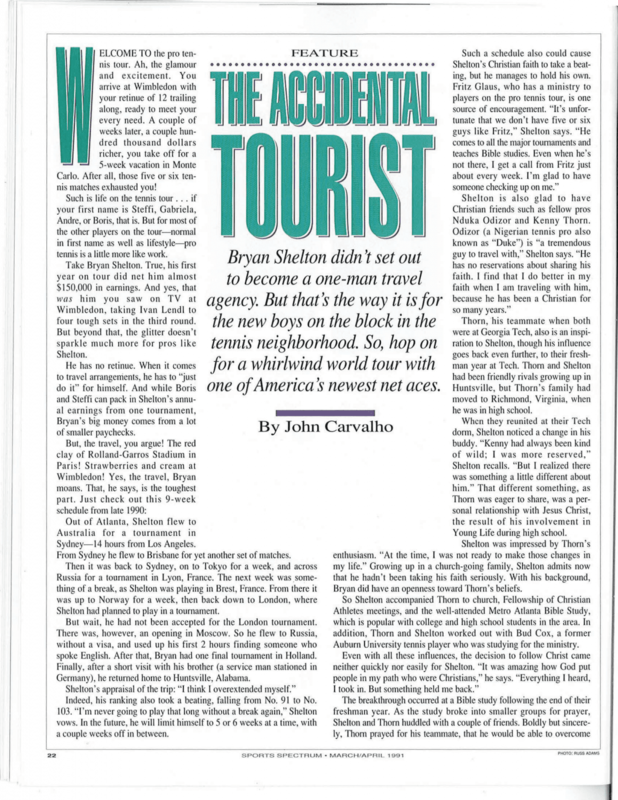 Between having to arrange and pay for his own travel and accommodations, to the exhaustion, language barriers, and the loneliness of constant travel, Shelton got personal about the hardships of competing in eight different countries within nine weeks on the pro circuit. 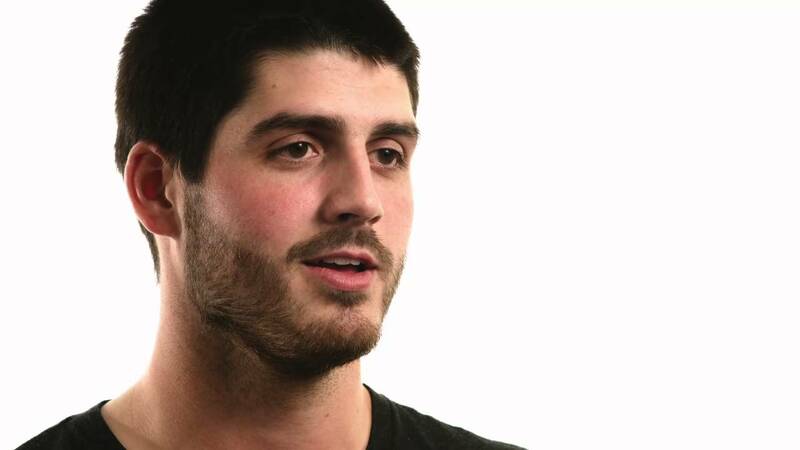 Difficult as it was, Shelton was determined to maintain the faith in Christ that he had cultivated since college. After his retirement from playing tennis professionally, Shelton was hired as the women’s tennis coach at Georgia Tech in 1999, where his team eventually won the NCAA Tennis Championship. 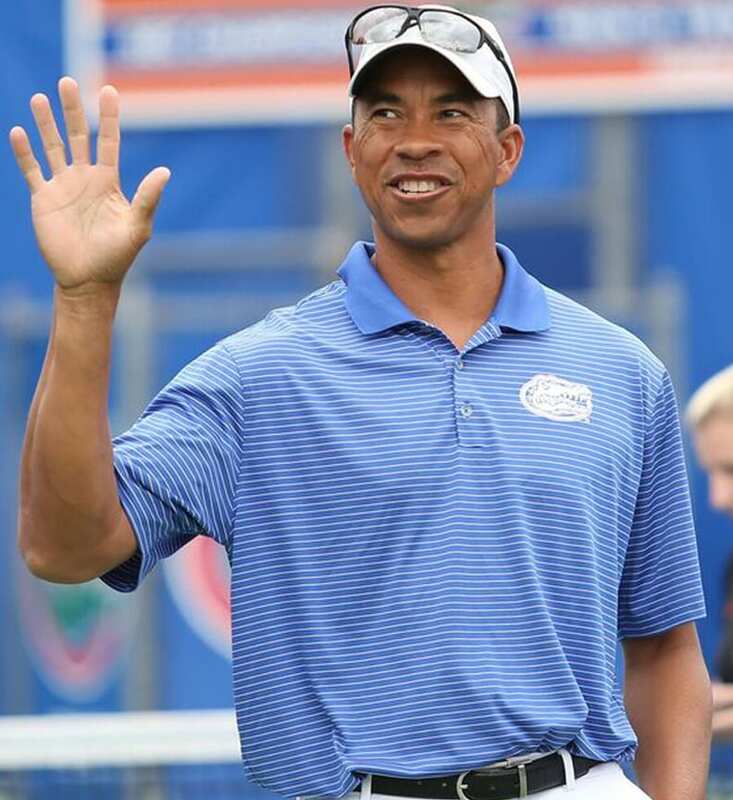 He is now the head coach of the University of Florida men’s tennis team. 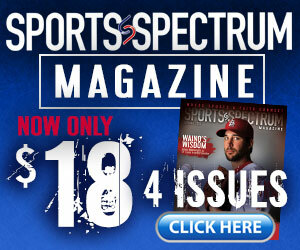 Subscribe to Sports Spectrum in order to access 30 years of content. Click on image below to maximize.